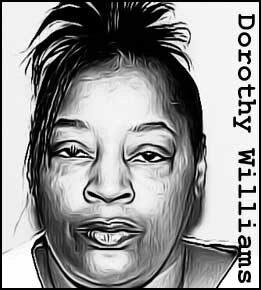 An unusual female serial killer, Dorothy Williams beat, stabbed and throttled three elderly victims to death between 1987 and 1989 in Cook County, Illinois. 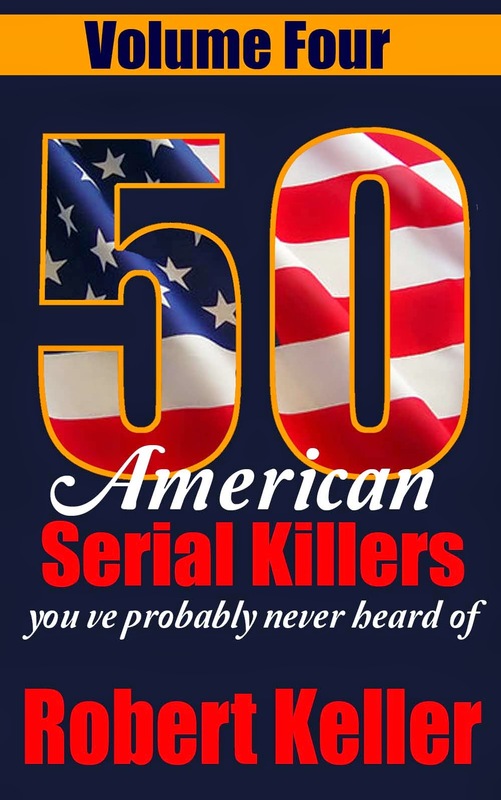 The first to die was 79-year-old Lonnie Laws, strangled to death with a belt on December 5, 1987, his apartment ransacked by his killer. 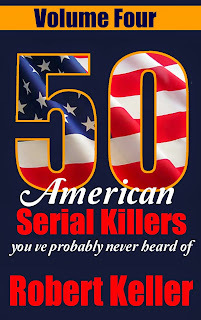 Almost a year to the day later, on December 6, 1988, police officers were summoned to an apartment building for the aged, where they found the decomposed body of 64-year-old Caesar Zuell. An autopsy would later reveal that he’d suffered three stab wounds to the chest, which had lacerated his lungs. This time crime scene investigators were able to lift fingerprints from the scene. But the police were no closer to making an arrest when 97-year-old Mary Harris was murdered on July 25, 1989. She’d been severely beaten, then throttled to death with her own headscarf. The apartment had also been ransacked and several items, including a stereo, were missing. Detectives eventually made an arrest on September 6, 1989, thanks to a tip-off from one of Mrs. Harris’ neighbors. Faced with overwhelming evidence against her, Williams admitted to the killings, although, absurdly, she tried to claim self defense. Williams was found guilty of murder on April 18, 1991, and sentenced to die by lethal injection. In 2003, Illinois governor, George Ryan, commuted her sentence to life without parole.